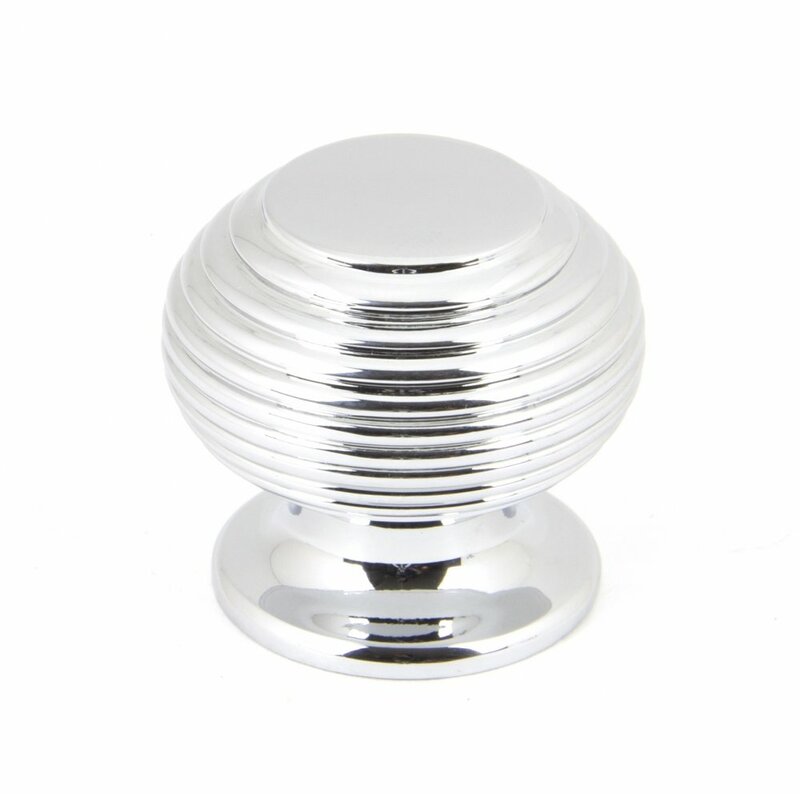 An exceptionally stylish beehive cabinet knob which has a desirable and contemporary feel. Will look great on painted chests of drawers, kitchen cabinets and various areas around the home. 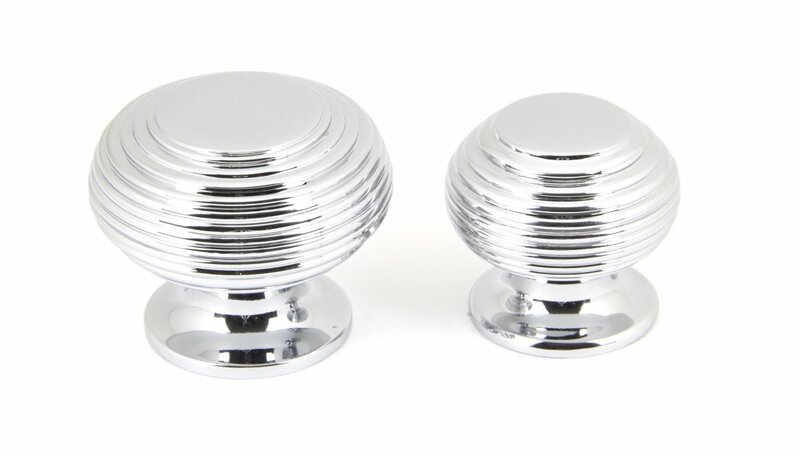 Also matches the door knobs in Polished Nickel. A great addition to any room and manufactured to a very high quality. 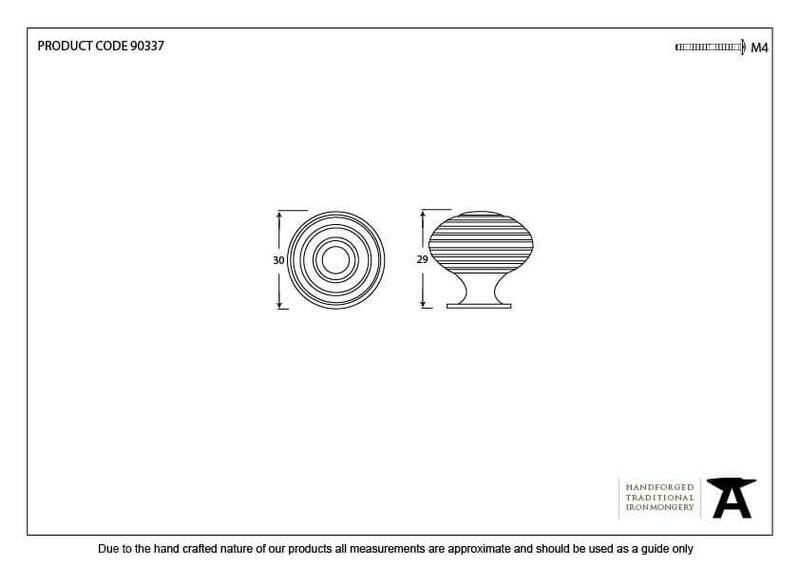 Sold as a single item with M4 screw and is available in two sizes. 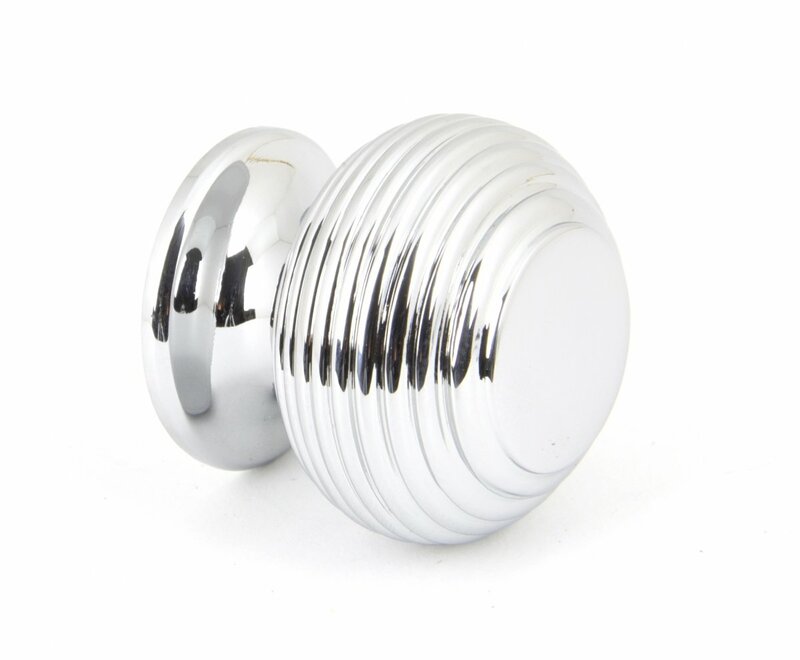 Finished in Polished Nickel - for more information see the finishes guide here.